Prof. Shalom Schwartz of the Hebrew University of Jerusalem has been awarded the 2007 Israel Prize in psychology. The announcement was made by Minister of Education, Yuli Tamir, on February 20. After completing his master's degree in social psychology and group development at Columbia University and completing his rabbinical studies, Schwartz went on to study for his doctorate in social psychology and sociology. On completion of his studies in 1967, he joined the department of sociology at the University of Wisconsin, and in 1973 became a professor. From 1971-73, Schwartz was a visiting lecturer in the department of psychology at the Hebrew University, where he has maintained his connection until today. In 1979, when many of Israel's leading researchers were going to work at universities in the United States, Schwartz realized the Zionist dream and made aliya to Israel with his wife and three children. 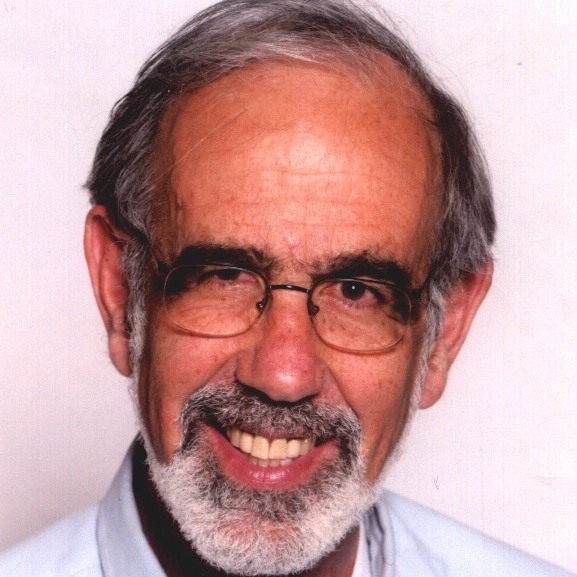 He joined the department of psychology at the Hebrew University, were he now holds the post of Leon and Clara Sznajderman Professor Emeritus of Psychology. In his research studies, Schwartz has argued that individual norms can lead individuals to act altruistically in situations where such behavior contradicts the narrow interests of the individual. Schwartz also attempts to explain individual acts of heroism in extreme situations, such as the behavior of certain individuals during the Holocaust. During the 1970s and 1980s, Schwartz was one of the prominent researchers in the development of pioneering research on pro-social and altruistic behavior. His research has since provided insight into the development and consequences of a diverse range of behavioral attitudes and orientations, such as religious belief, political orientation and voting, social group relations, consumer behavior, as well as the conceptualization of human values across cultures.